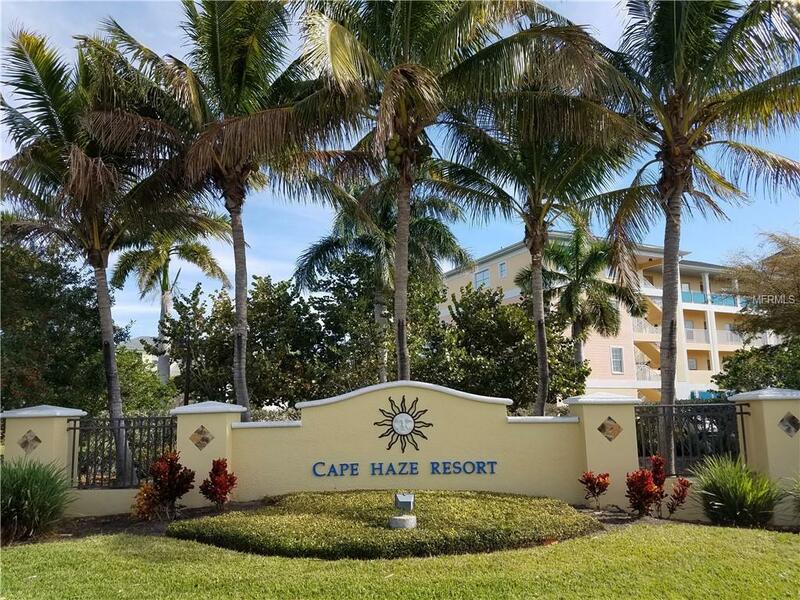 Beautiful, Move-in Ready, Palmetto Floor plan, 2 Bed/2 Bath condo in The Cape Haze Resort! 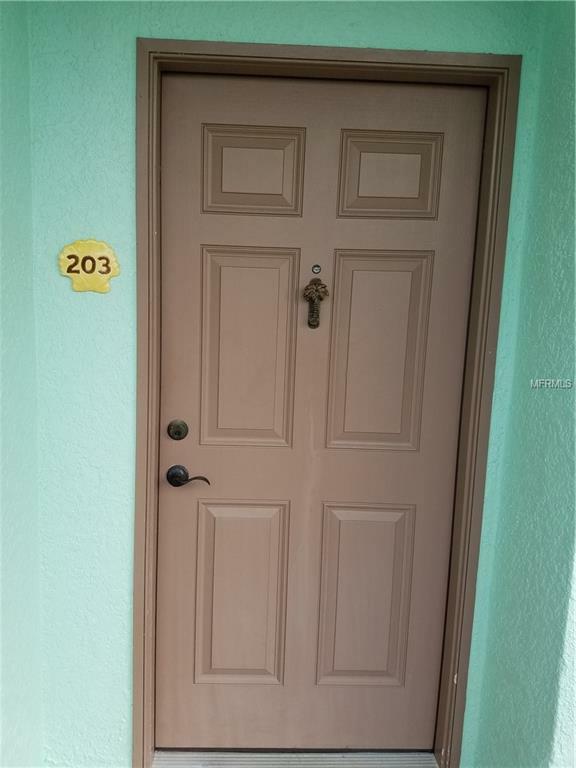 This freshly painted unit features New Whirlpool Appliances, New Carpet in Bedrooms, Laminate Flooring in Living/Dining Areas, Wood Cabinets and granite countertops in Kitchen and both baths, Stackable Washer/Dryer and water heater replaced in 2015. 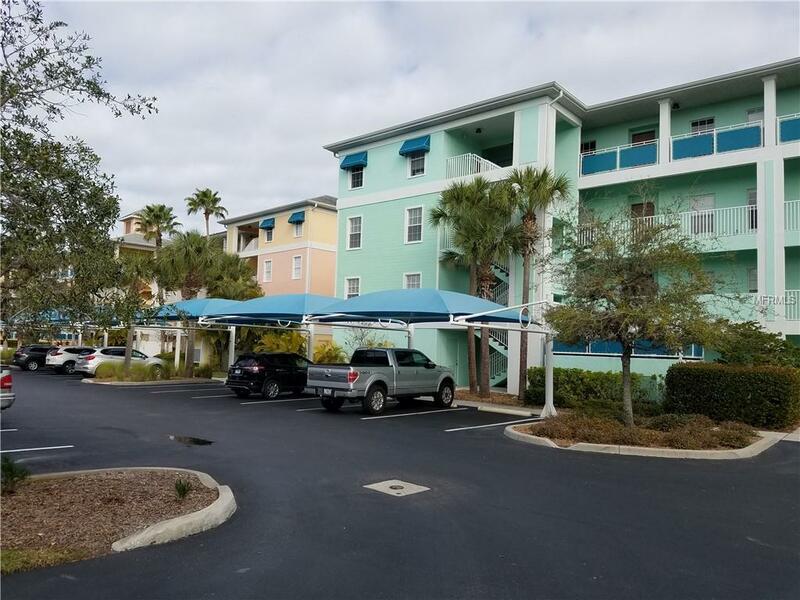 This unit has a private screened-in Lanai facing Amberjack Preserve, covered parking and a roomy outdoor 6x8 storage unit for your golf clubs, bicycles, fishing gear, etc. Situated in the most secluded building in the community, overlooking the 197 Acre Amberjack Preserve (rear) and no buildings across the driveway (front). 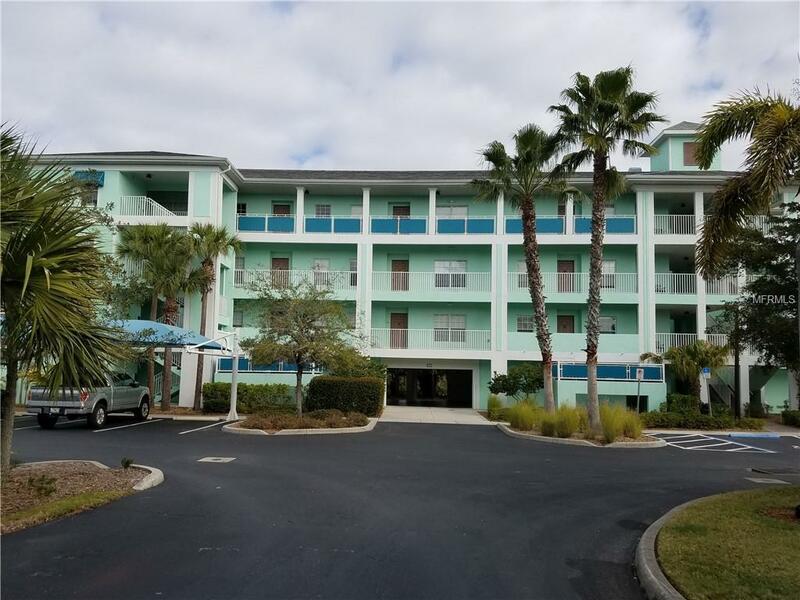 This gated, meticulously maintained coastal community has an on-site manager, offers enormous Resort Style heated pol & spa, fitness center, Clubhouse, Practice putting green, Tennis, Pickleball, volleyball, baci and basketball courts. True resort style living, situated in the heart of Placida corridor. Close to 3 full service Marina's, numerous public and private golf courses, Don Pedro State Park, the 7 mile Pioneer Trail for walking, biking or jogging and just over the bridge is Boca Grande where you can enjoy beautiful beaches, shopping and restaurants!